I've been obsessing over skincare recently. Between being sick and the cold winter months (well abnormally warm now) my skin has been super dry. So, I upped my skincare routine to be more intense and to really try and wash my face daily and fully remove makeup. There are the products I have been using recently that I cannot get enough of! 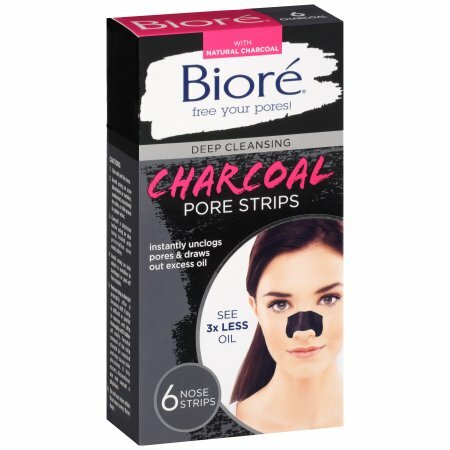 If you take anything away from this post take this: these Biore strips are AMAZING! I never thought I had a problem with my pores. 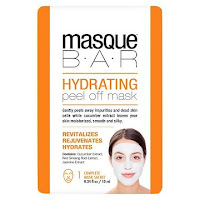 But, I got one of these strips in a Walmart beauty box (also highly recommend!) so I gave it a go. Wow! 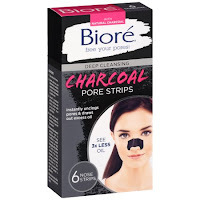 These strips literally pull out all of the gunk in your pores on your nose. I was amazed by seeing all of the white dry skin and stuff stuck in my pores that it pulled out. These are seriously my new obsession. Not to mention it is oddly satisfying pulling it off and seeing everything you are removing from your skin. 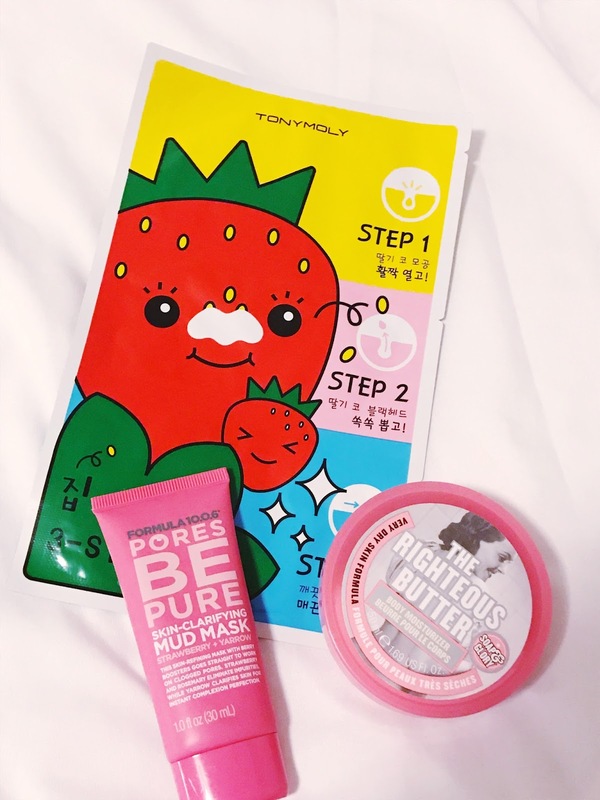 Next up, face masks. Face masks have become a weekly thing for me. I try and do one twice a week. 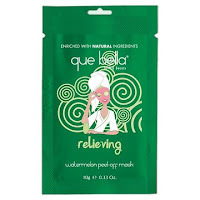 This gives me time to relax and unwind and also helps my skin. 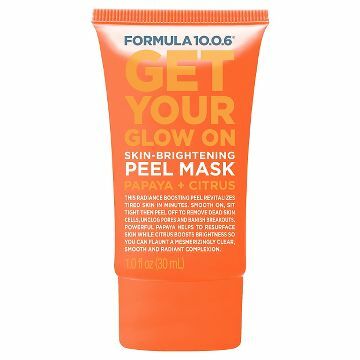 I prefer peel off masks because they are easy to remove and give you the satisfaction of peeling it off. But, clay masks are great too, but more messy to remove. A really great easy mask is Clean & Clear's deep action 60 second shower mask. You put it on in the shower and let is sit for a minute then rinse! Super easy. It gives a cooling sensation so you know it's actually doing something. 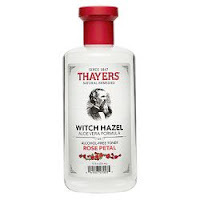 Something new I have tried is Thayers rose petal toner. Target has been starting to carry a ton of new beauty brands. Some are organic and others are just new additions to the drugstores. 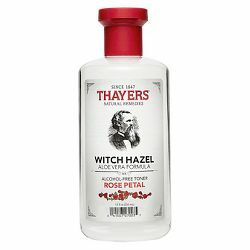 I've never used a toner previously but I love how this one smells and conditions my skin. 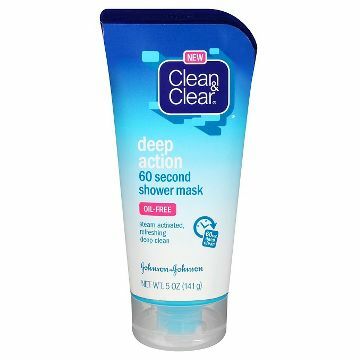 I use this in addition to my micellar water just to get an extra cleanse in. Aquaphor has saved my life. When I was sick recently my skin was literally withering off my face near my nose and especially on my lips. I would apply this like Vaseline and it conditioned my skin. 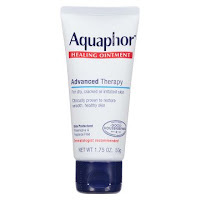 It's also great for really chapped lips, which I have as well. Winter is not kind to my skin! Now to moisturize. My go-to is my holy grail is the Nivea shower lotion. 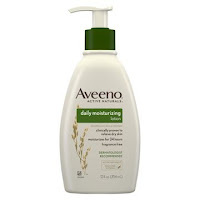 Then a new favorite is this Aveeno moisturizing lotion. 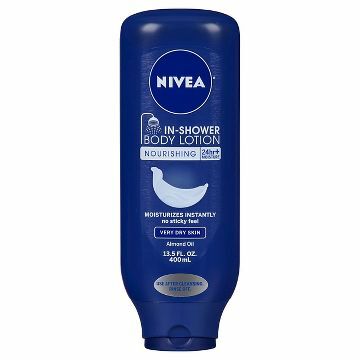 I'll put it on super dry skin before bed and when I wake up I can still feel it moisturizing. It's truly incredible! 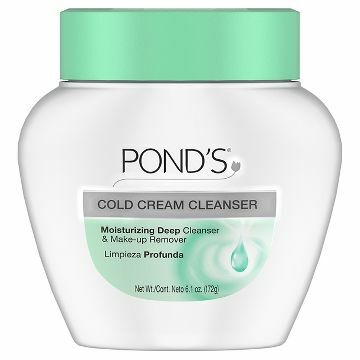 Last, but not least, I have been using this Pond's cold cleanser. This helps remove makeup plus leaves your skin super moisturized. 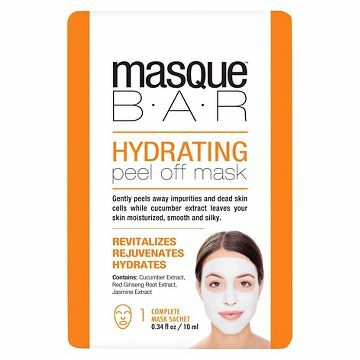 I've never tried a product like this but it is super cool! All of these products can be found at Target! I truly believe you don't need to spend a lot of money on skincare for your skin to be amazing! Drugstore brands have some amazing products so just give them a try. Target has a great "minis" section with travel sized versions of some of these products. That way you can try them before you commit to a full size. Also, sign up for Walmart's beauty box or purchase Target's to try out new products! Some of these I discovered through that. 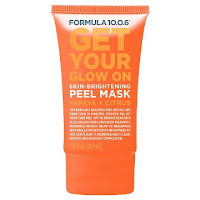 What are your current favorite skincare products? Let me know in the comments!